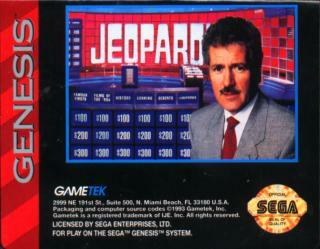 One of the best jeopardy games ive played... *DING* Jeopardy for Sega?... 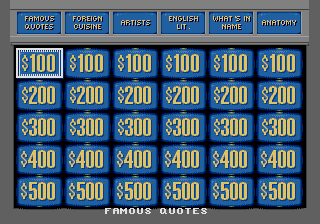 ohhhhhh im sorry that was not in the form of a question!... 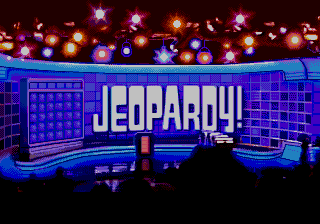 not realy this is a great jeopardy game.. its all good! 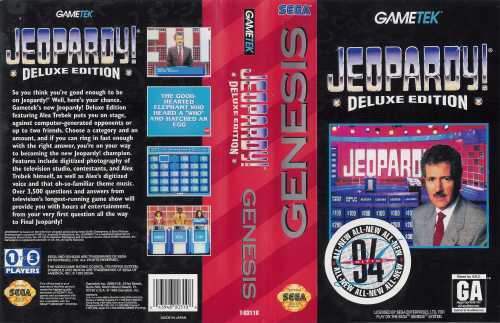 These games were never released in the UK. Thank God.